SKU: CLO0619VL. Categories: Purple Pyramid, Rock, Vinyl. 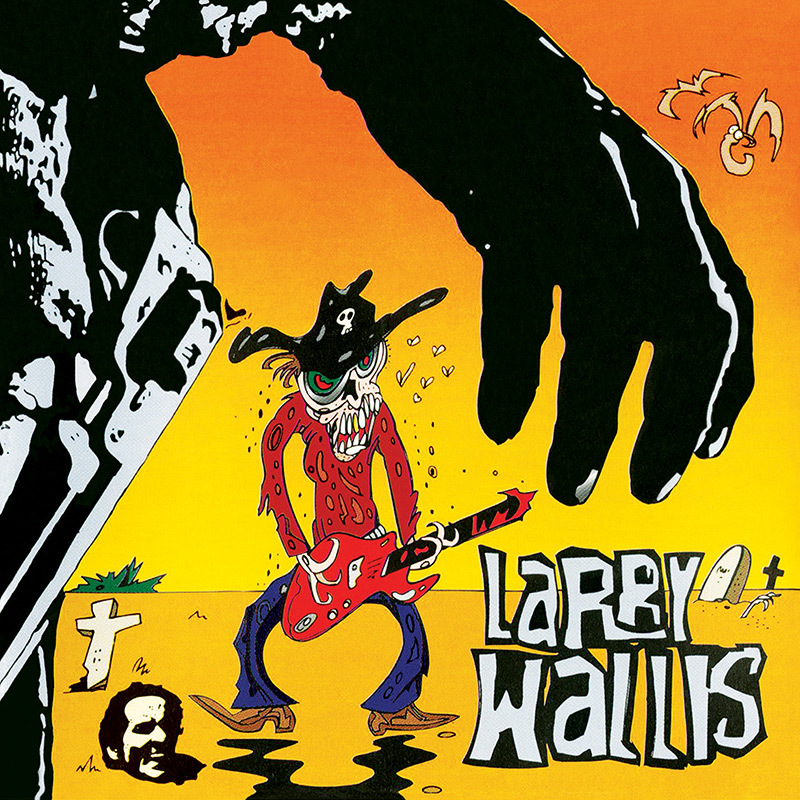 Rare and unreleased tracks from the former Pink Fairies and Motörhead guitarist, Larry Wallis! 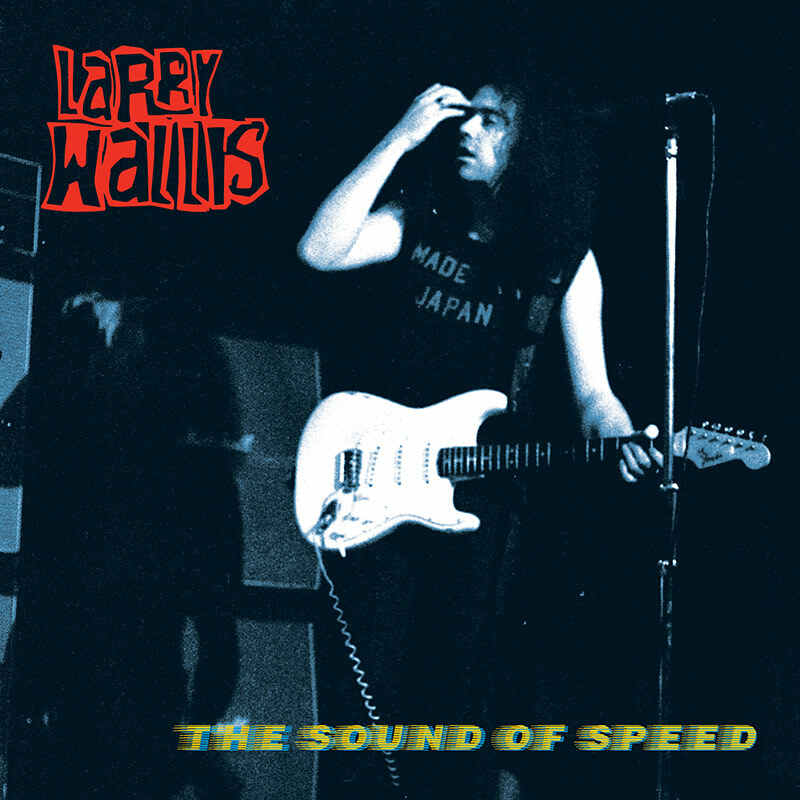 Includes track by track annotation by Wallis himself!